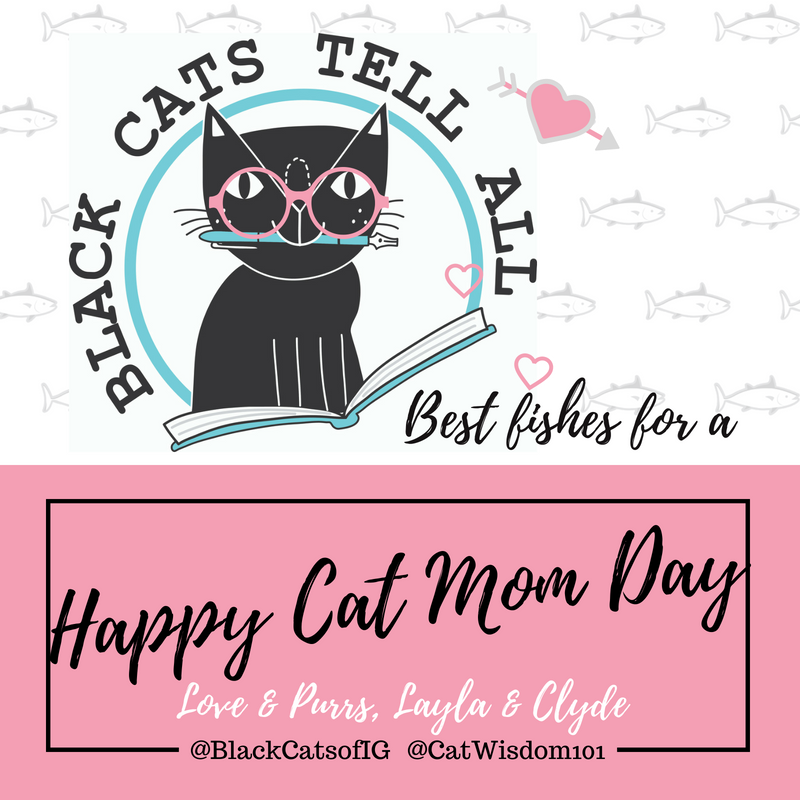 Purrfect Mother’s Day For Cat Rescue Moms, Kitten Foster Moms and black cat moms by Layla Morgan Wilde. 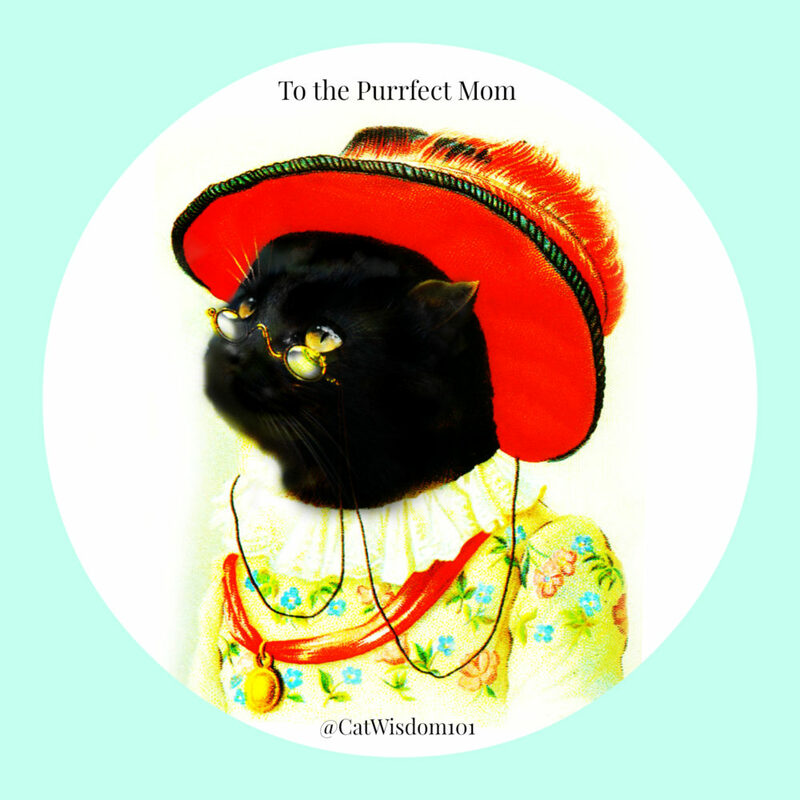 A special shout out and purrs to volunteer cat rescue moms. 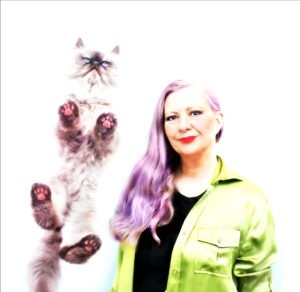 There are so many cats in need. 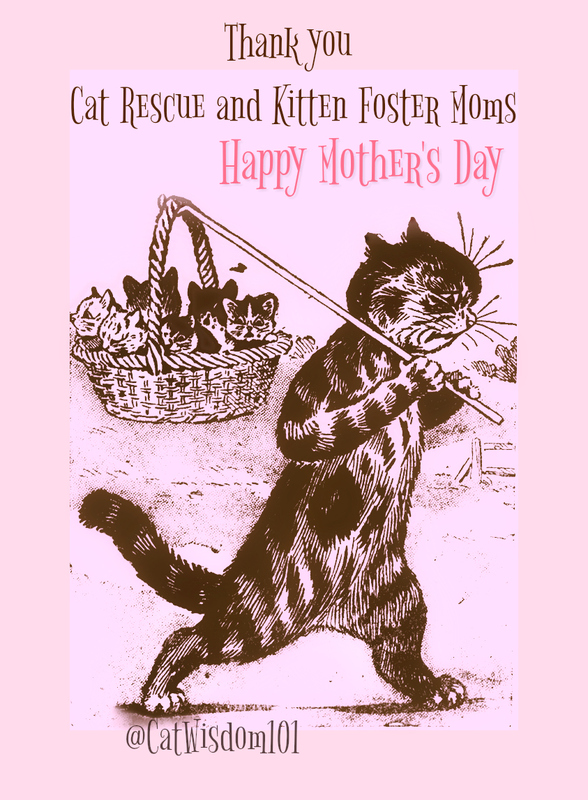 Thank you to all foster moms, whether kitten or adult foster providers. Kitten season is in full swing, shelters are full and they need all the help they can get. 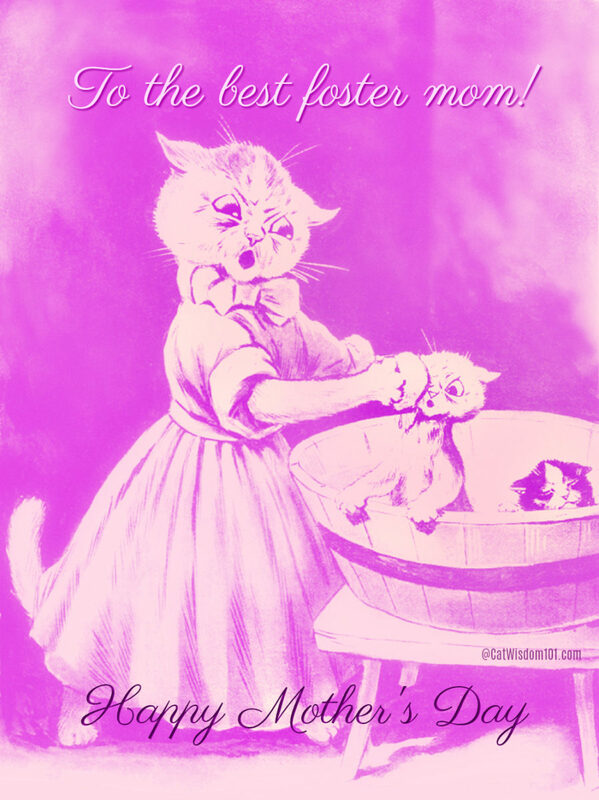 Way too late, but Happy Belated Mother’s Day! 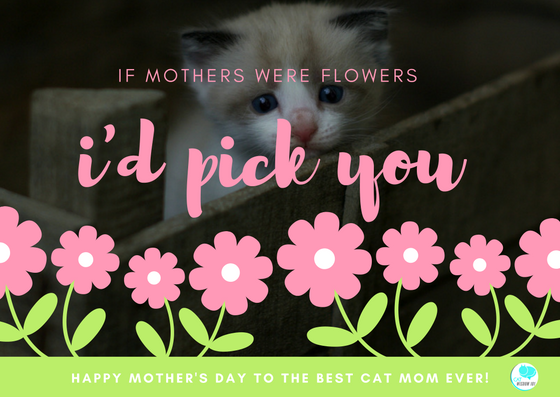 You are one of the bestest kitty moms we know! Happy belated Mother’s Day Layla. I lost my Mom 20 years ago and it still seems like yesterday. 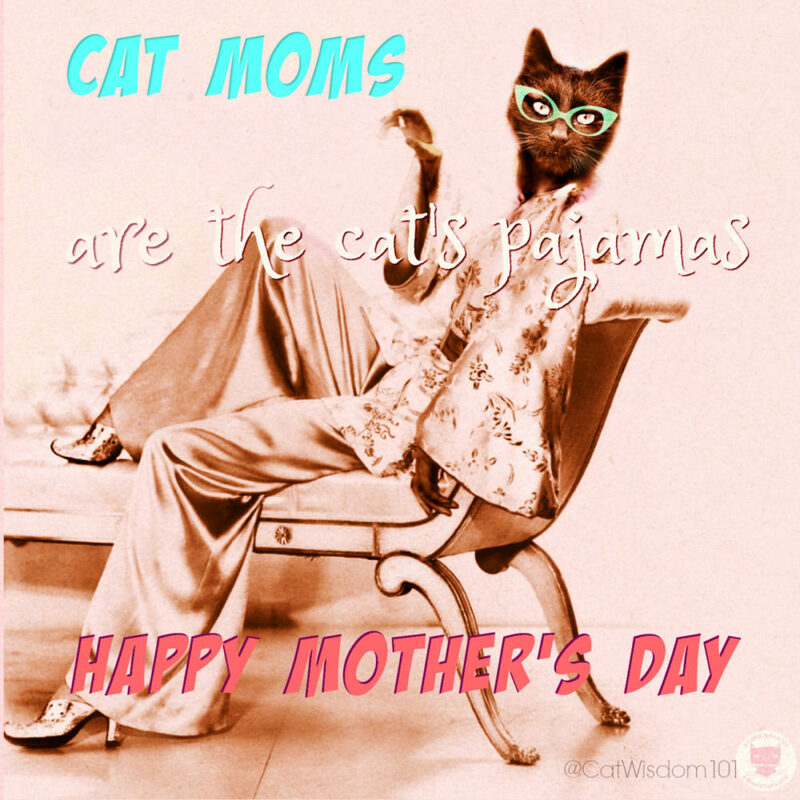 My Cat Mom day is sad this year also. I have lost 2 of my Gang to illness since January and my third baby dear sweet Shadow(my sweet formerly feral soulmate) to someone in a car that took his life on Friday 5/4. My heart aches these days. Happy Mother’s Day to you, Layla. Loss is nearly unbearable. I think sometimes the only thing we can do is to progress through loss in tiny steps forward and back, through a smile and a cry… and eventually, it might get better. Happy Mothers Day to you also!!! I think Furkids count. I told mine a week ago no mice, or anything else that once had been alive. I did get a puke gift on the floor though, apparently one thought it was a nice gift and had left it at night jus so I could step on it. Hugs to you, it is very unusual the first year especially after a Mom has gone. Remember her today as many of us remember ours. My human has never felt the mom energy, so she just wishes everyone happy Sunday. Happy Mother’s Day! the cards are lovely.